Why should you rotate your tires? The tires at the front of your vehicle commonly wear out faster than those at the rear. If you change their positions frequently, it helps them wear more evenly and reach maximum tread life. It is worth to remember that tire rotation can’t correct wear problems due to incorrect inflation pressures. How often do they need rotation? Every second time you get an oil change (roughly every 10,000 to 12,000 km) it’s a good idea to rotate your tires. If you regularly drive at high speeds, carry heavy loads, or drive long distances, the extra strain might mean slightly more frequent rotations. You should rotate them as soon as possible if you notice any uneven wear. If they emit a humming sound when you’re driving on a smooth road, it might be time to look into rotation. Can I do a tire rotation myself? Because it’s important to get your tires fitted just right, we recommend that you go to your dealer or a garage to have a professional do it. But it’s easy enough to do yourself, and it’s a good idea to understand how it works, even if you leave it to a pro. You don’t need any specialist tools, just some space and a few hours. It’s suggested that your tire rotation follow the patterns shown below. You should rotate tires front-to-back only if the tires are all the same size (patterns A-D). Some vehicles are equipped with different sized tires and wheels on the front versus the rear axle. In that case, pattern E is suggested (if non-directional tires are mounted). When rotating tires with a directional tread pattern, always observe the arrows molded on the sidewall. 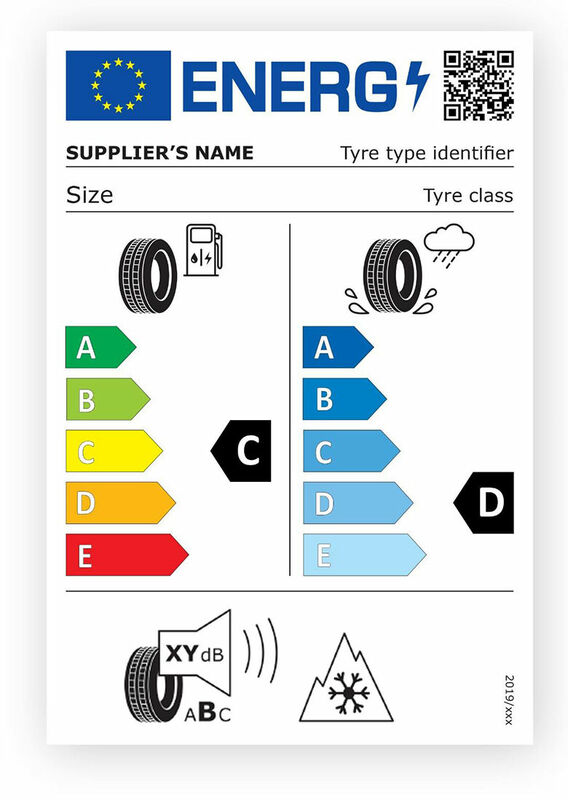 These arrows indicate the turning direction of the tire which must be carefully respected. In case of same size directional tires, pattern A could be followed. Vehicles that use different sized directional tires or wheels with different front and rear offsets with directional tires will require dismounting, mounting and rebalancing in order to correctly rotate tires - Always check your vehicle owner’s manual for any recommendations by your vehicle manufacturer.